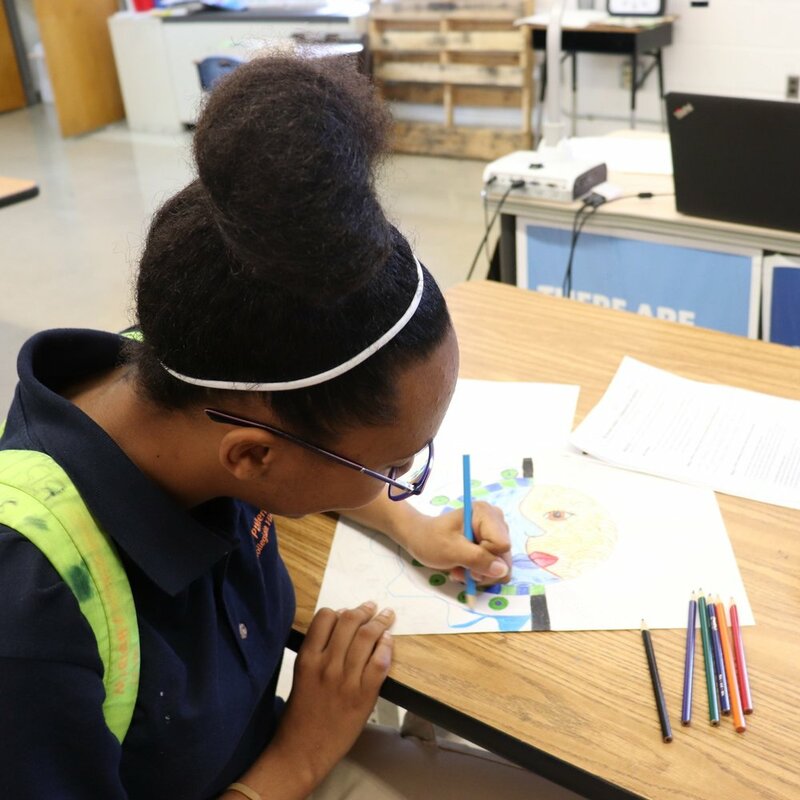 KIPP provides an environment with minimal distractions and more time for both academics and extracurricular activities, so students maximize their learning and love coming to school. Our schools provide a safe and nurturing culture where students feel not only protected from physical harm, but also comfortable expressing their ideas and opinions. KIPP Memphis schools offer a range of choices (including restorative justice, trust circles, and peer mediators) to help foster a positive school culture and encourage children to develop their interests.